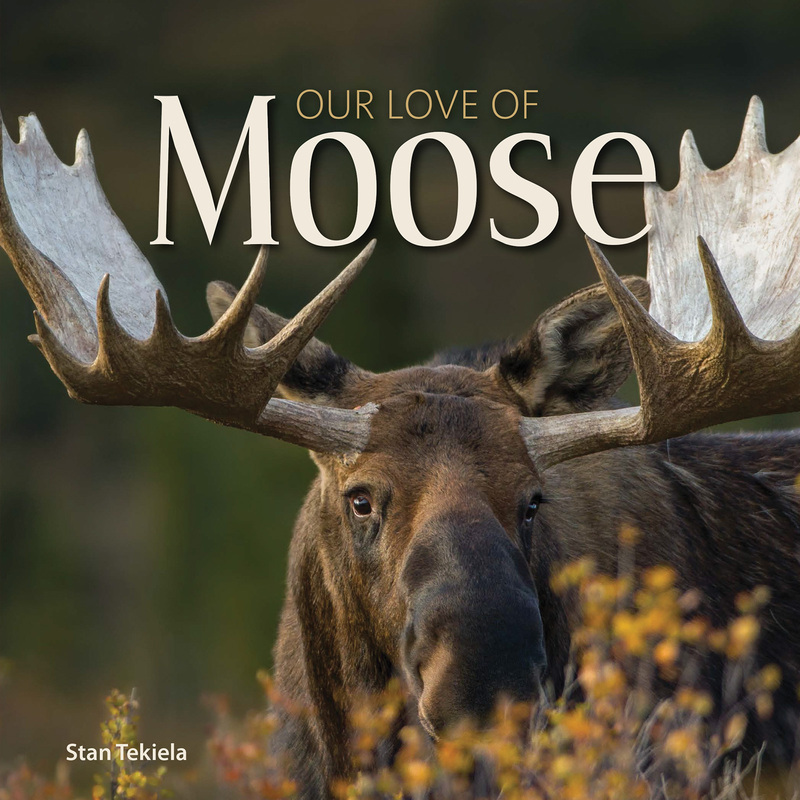 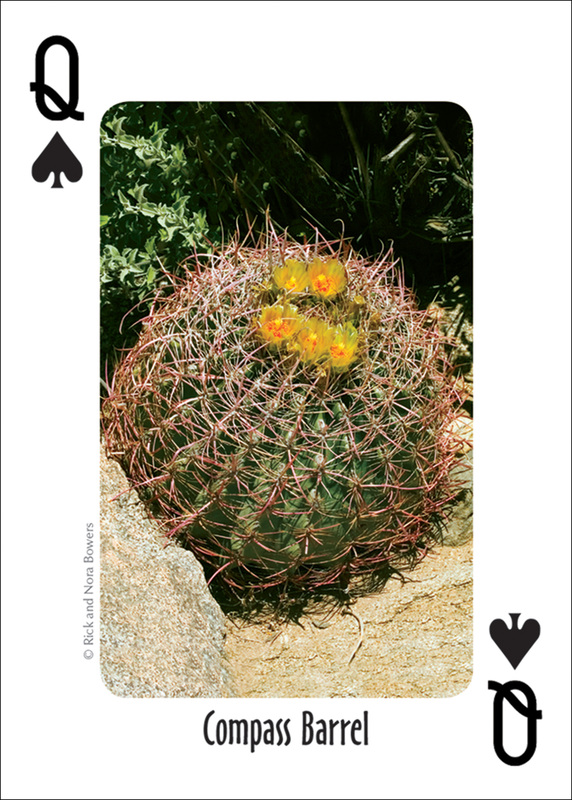 Featuring photographs of 52 common and interesting cacti of the Southwest. 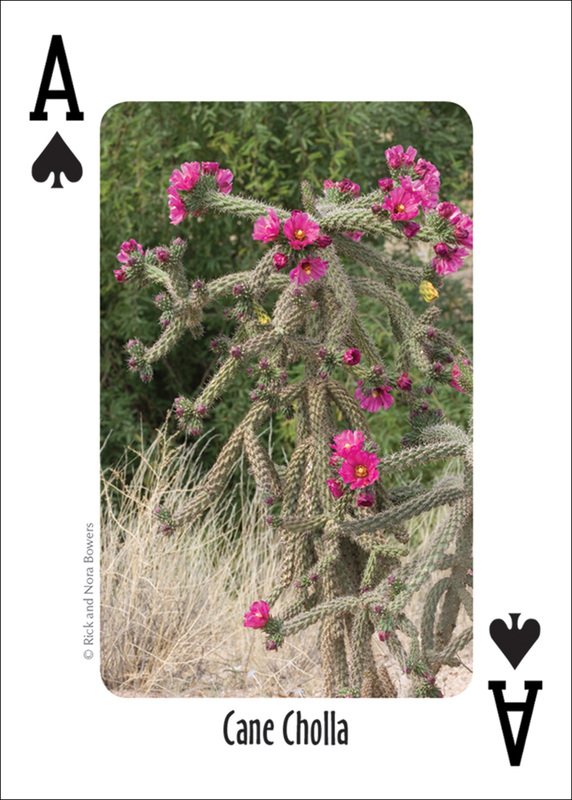 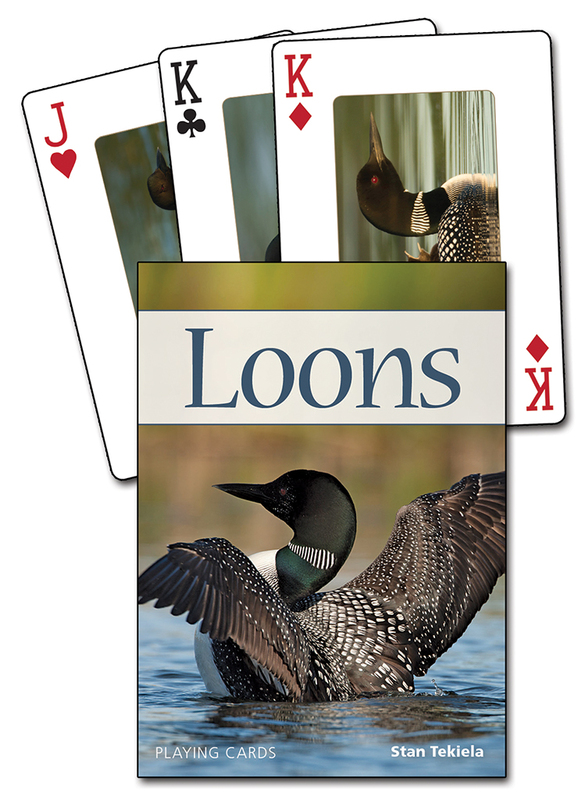 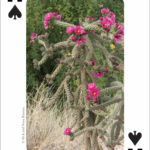 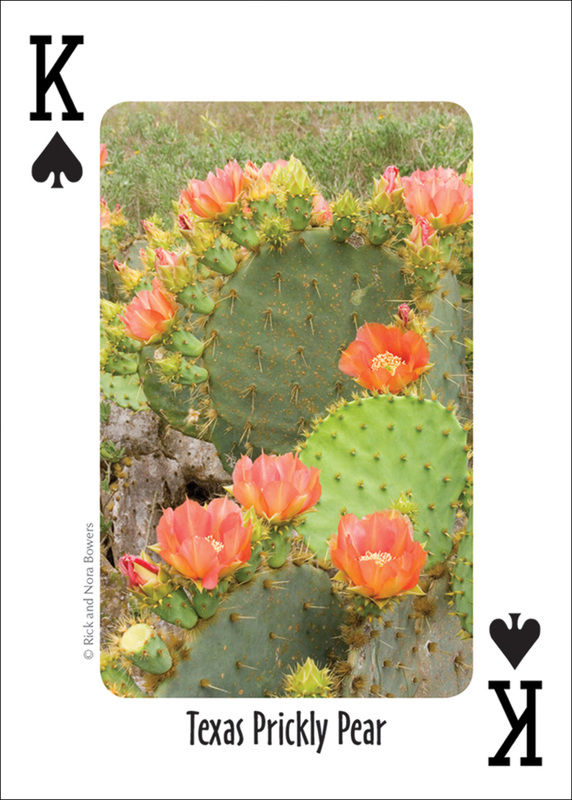 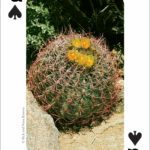 This gorgeous deck of playing cards, put together by authors Nora Bowers and Rick Bowers, features full-color, professional-quality photographs of 52 common and interesting cacti found in the Southwestern states. 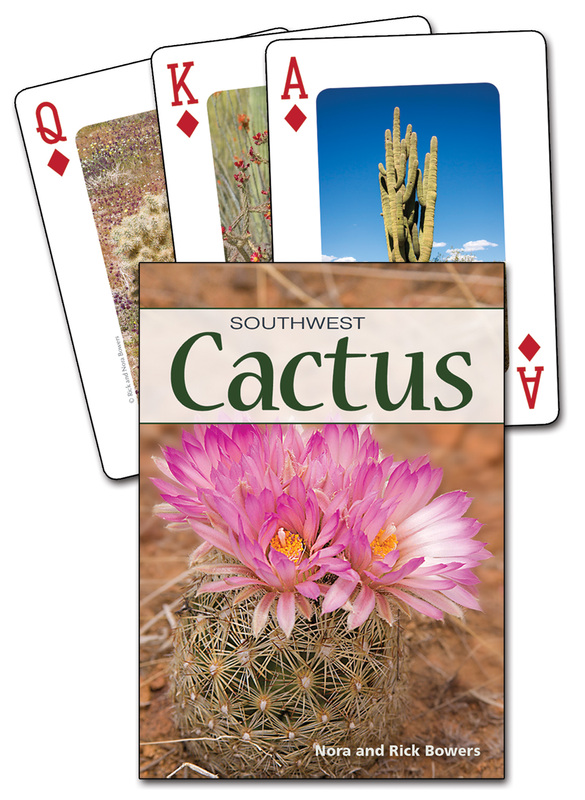 Species include the Saguaro, Organ Pipe, Living Rock, and more! 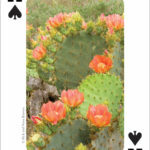 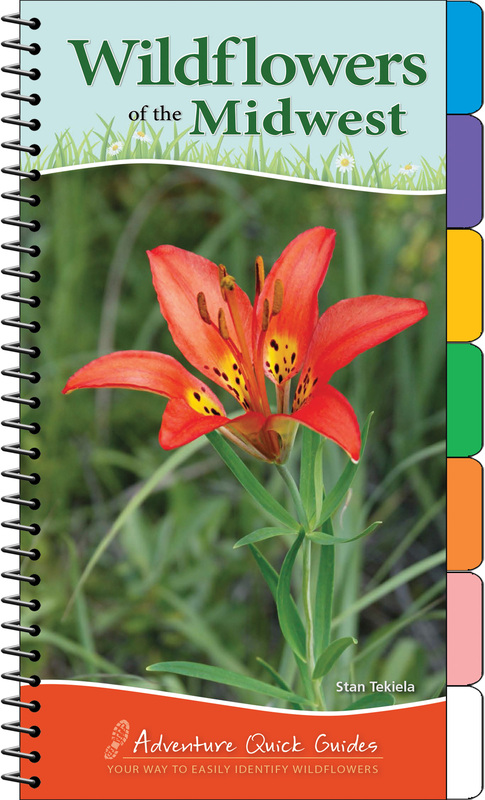 Anyone who enjoys the outdoors will love having these cards for playing your favorite games or to use as cacti flash cards.